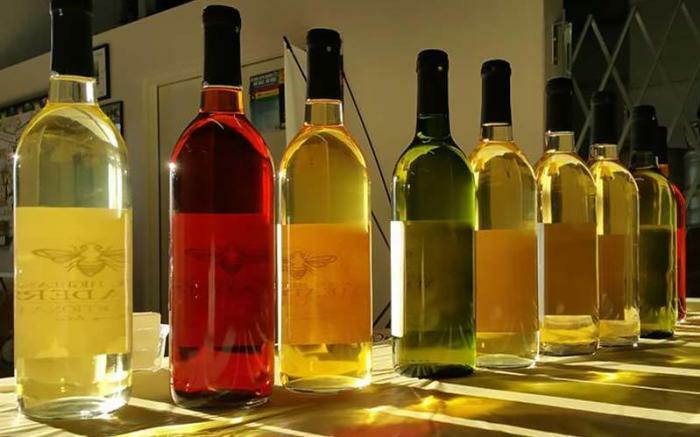 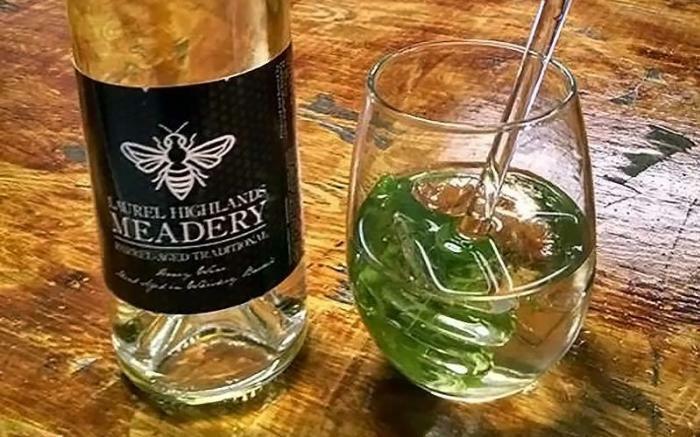 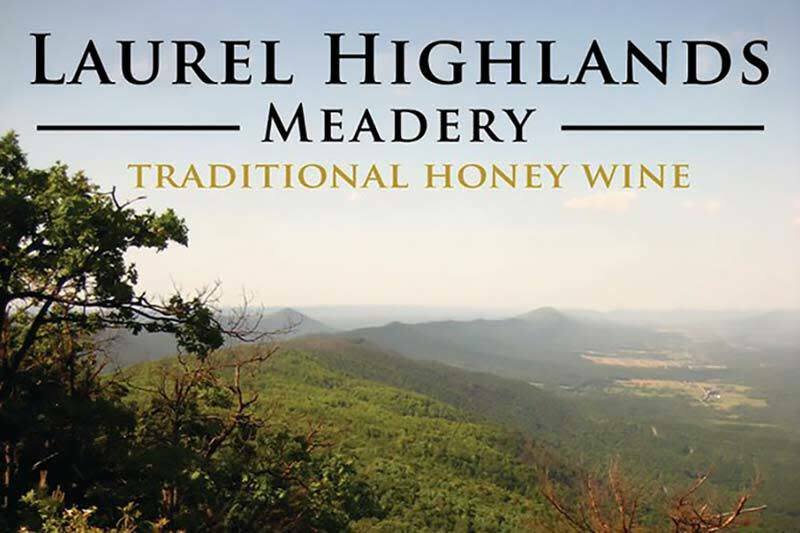 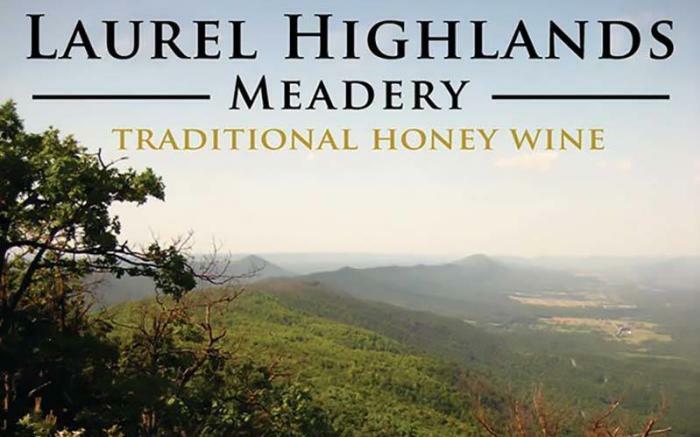 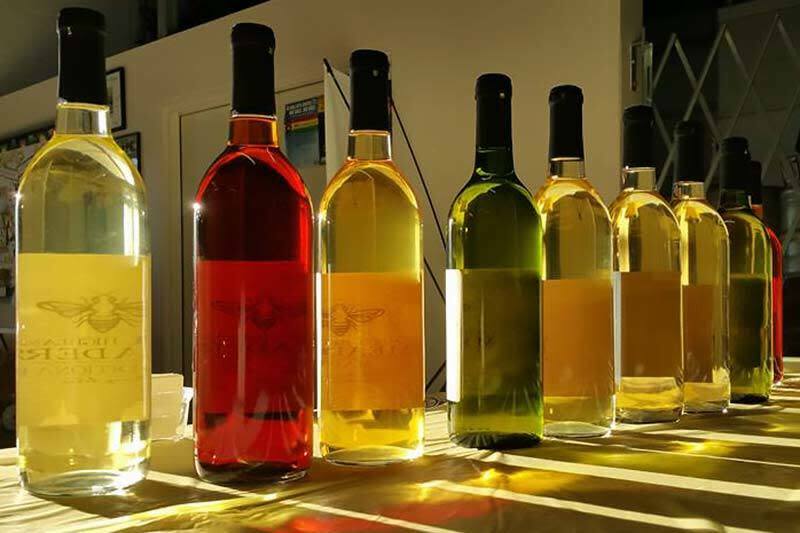 Laurel Highlands Meadery is an award-winning producer of mead, also known as honey wine. 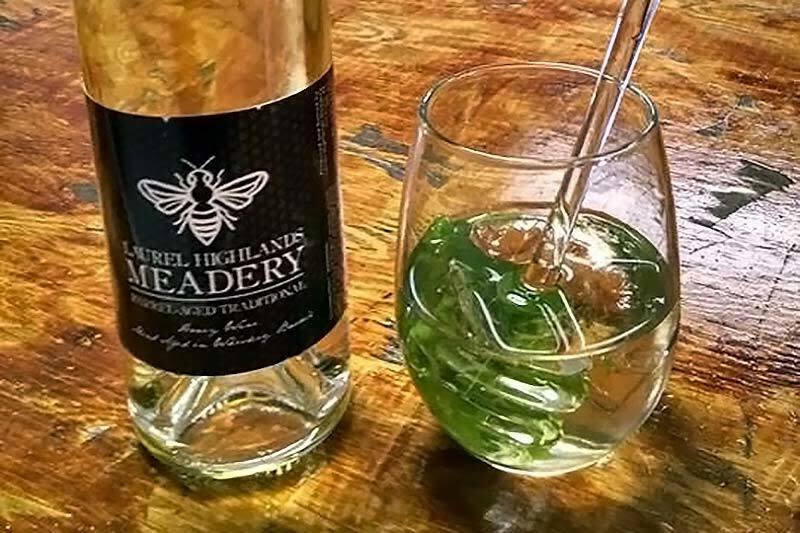 Mead is the oldest fermented beverage no one has ever heard of and is also one of the hottest "new" products out there. 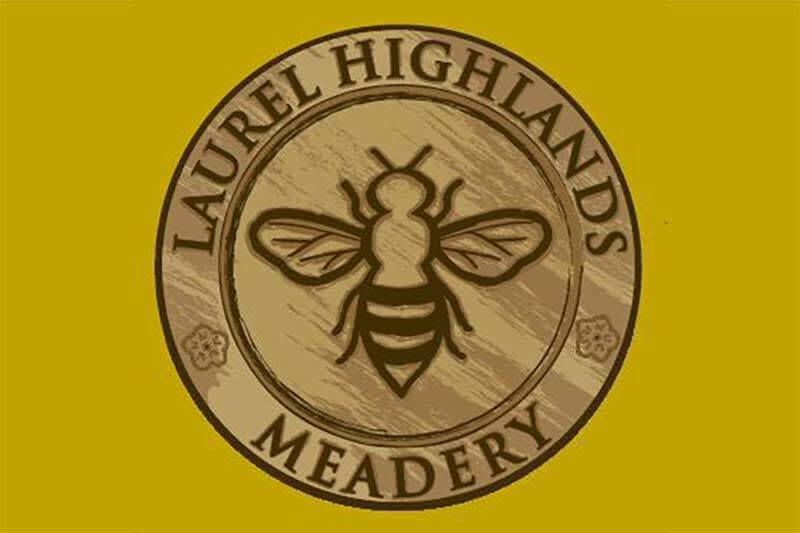 We have been producing award-winning mead for over ten years and have been a commercial meadery for over six years. 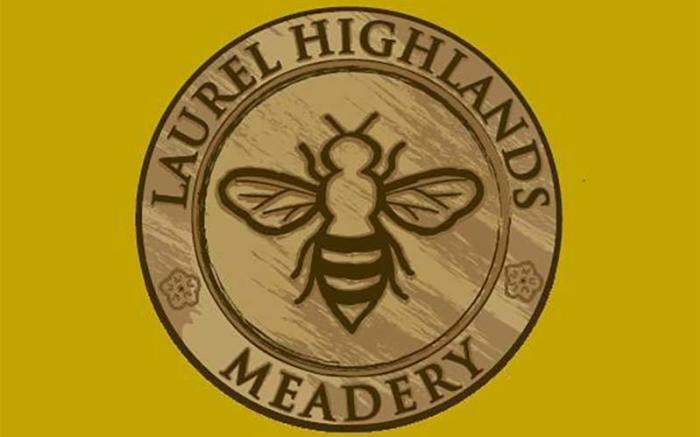 We are passionate about mead and would like to share that passion with you!